As part of its quest to see the first cosmonauts walk on the Moon by the 2030s, Russia’s space agency is sending a take-off/landing complex to the lunar surface aboard a super-heavy launcher for a touchdown trial, a source said. The much-anticipated landing of Russian cosmonauts on the Moon would first require a set of preparatory launches, including that of a Don super-heavy carrier. It would deliver a landing/launch module to the Moon in 2029, a Russian space industry source said. The Don launcher is the latest cutting-edge addition to the family of Russian heavy launchers that were developed after the collapse of the Soviet Union. It would be able to carry a 130-ton payload to the low Earth orbit, and a payload of up to 32 tons to the lunar orbit. To compare, SpaceX’s Falcon Heavy is designed to launch 63.8 tons into the low Earth orbit. Another Russian-built heavy rocket, Yenisei, can carry a payload of up to 103 tons to the low Earth orbit and up to 27 tons to the lunar orbit. The significant increase in the amount of weight that Don is able to lift is apparently due to the addition of an extra stage, which makes the super-heavy launcher a perfect option for delivering the complex to the Moon. If the trials are successful, both Yenisei and Don will be able to carry the Federatsiya (Federation) manned spacecraft to the Moon. It is expected to launch in the early 2020s, replacing Soyuz rockets. 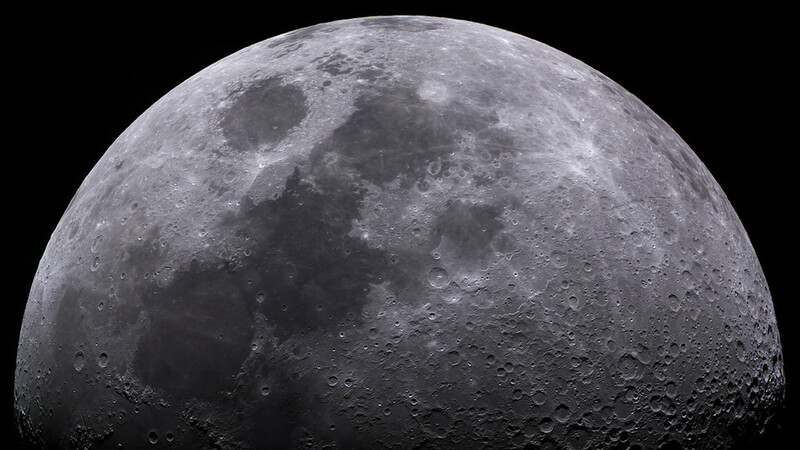 Last year, Roscosmos announced plans to create a special “transport system” to send regular missions to the Moon, where Russia is looking to build a permanent base to be inhabited by remotely controlled avatar robots. According to the agency’s chief, Dmitry Rogozin, Russian cosmonauts would set foot on the Moon in the early 2030s. The landing of a manned spaceship would be preceded by a launch of a yet-unnamed lunar module in the late 2020s that may deliver the components for a future base.